I came across this new PMP Exam simulation software on Amazon that offers 6000 questions based on PMBOK Guide 4th edition. It comes on a CD-ROM, does not require internet access, and can be installed on multiple computers. 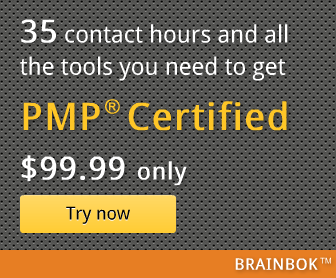 All the authors are PMP certified. Unfortunately, the reviews do not sound genuine. Since the price is reasonable, it may still be worth a try. Link: 2010 PMP Exam Simulation Software: 6,000 Questions Based on PMBOK 4th Edition. Pass the Project Management Professional PMP Exam. Windows PC's Only. Note: It works on Windows based PCs only.